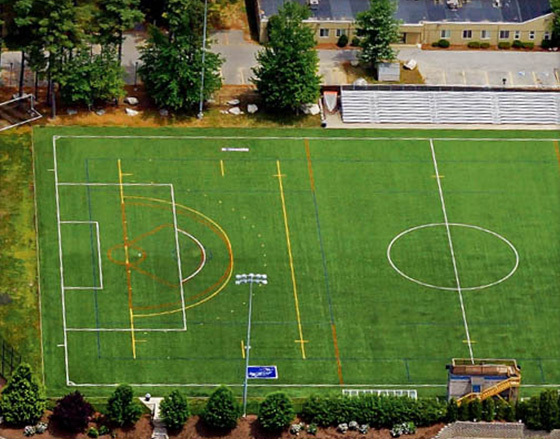 Working closely with our partners at XGrass, we specify, design and integrate synthetic turf athletic fields for schools, churches and athletic facilities throughout the country. 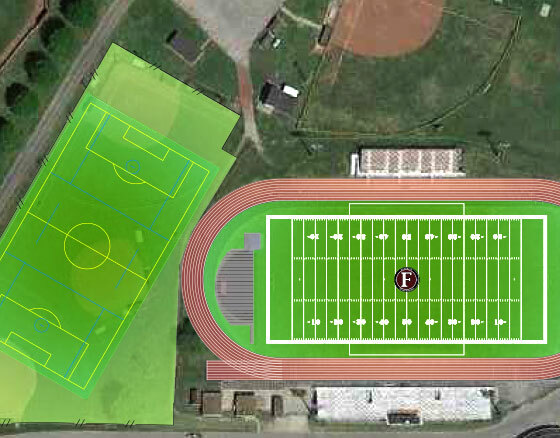 One may think that the design of an athletic field is relatively straightforward from an architectural point of view, but synthetic turf fields come in a wide variety of styles with numerous backing and infill options. Working with our partners at XGrass, we can not only design your space, but we can help specify the ideal turf field for your application. 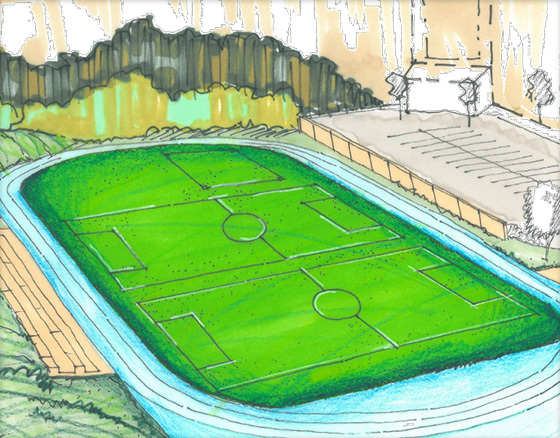 The development of a new athletic field is typically requires a fairly substantial financial commitment so we often develop illustrations to help our clients sell the investment to those involved in the decision making process. Given the space requirements and costs associated with synthetic turf athletic fields, we work with you to understand all of your objectives so that we can specify the ideal pile height, tufting gage, fiber type, backing and infill for your needs. We then tap into XGrass's experience in turf field installation and their ability to add customized game lines to deliver a field that will effectively meet all of your needs.